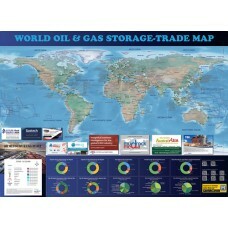 Sponsored by TGE-Gas, Poten & Partners and Saigal SeaTrade, this special printed wall poster sized 27"x37" WORLD OIL REFINERY & LNG PLANT MAP (Smarter Map) with Mudrock Media mobile apps supports to quick access to detailed info of crude oil storage and capacity, LNG plant and capacity, import/export trade port and distribution, refinery and power plant. 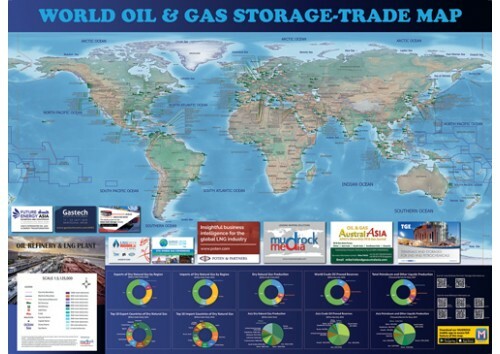 Completed with pie charts on Exports/Imports, Reserves and Production of LNG and crude Oil by regions and top ten countries. 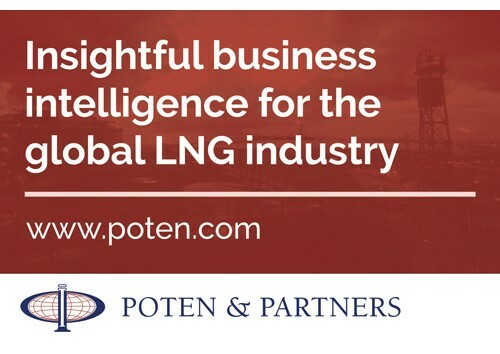 WORLD GAS CONFERENCE 2018 in Washington (June 25-29) at Stand 864. GASTECH 2018 in Spain, Barcelona (Sept 17-20) at Stand P208. 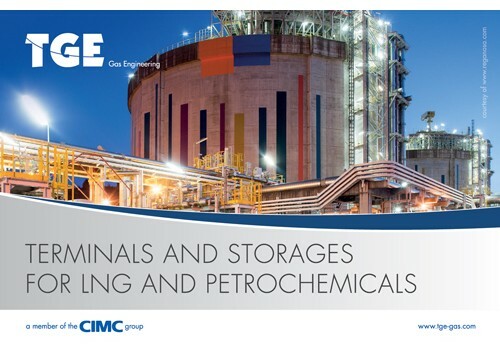 LNG 2019 in Shanghai (April 1-5) at Stand .